The 10 Commandments of Online Marketing – Are You Doing Things Right? Commandments exist in diverse mediums and many more things outside a religious point of view. Take it as rules to follow in order to make something work properly and within the parameters of a work well done. Here is a quick recap of the ones concerning marketing. Every business is a competitive one, even more so in 2018. Your content needs to be at the top of its game, for the sake of your quality and your online presence in a competitive world. Really, since Google practically dominates the Internet, following its rules will only place you in a very good position for anything that you have to work on with it. This is essential, why checking your product out online when there are dozens of them available as well? Make it as captivating as possible and you will see good results. You have a mobile device, right? 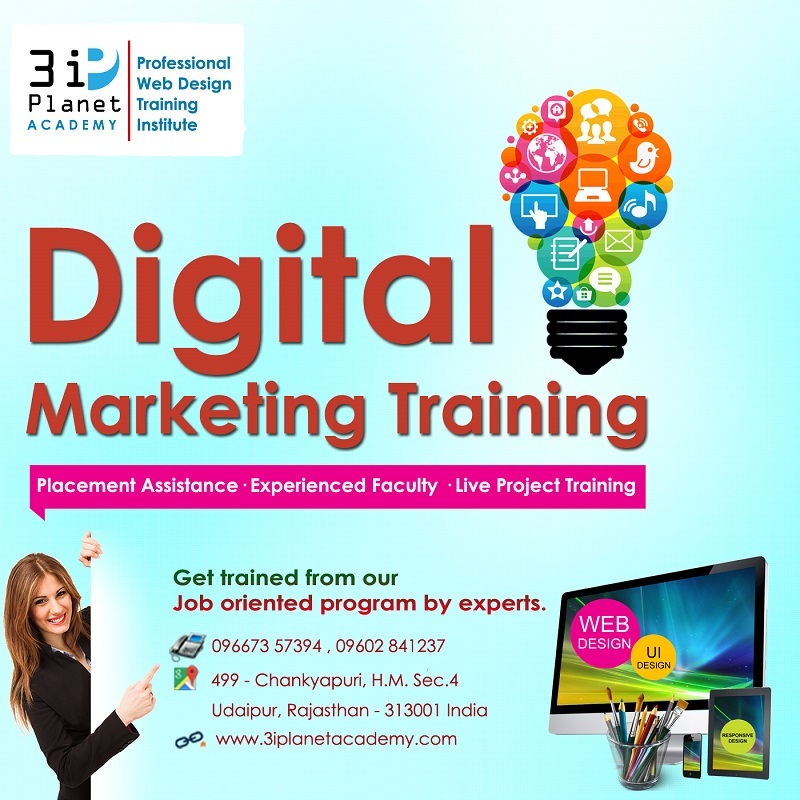 You want to enter a website and be able to navigate through it in a nice way? That’s understandable, now go and make your own and follow that same thought. Be fair. Seriously, nothing gets more attention than those small details that make something speak to the customer. If you want customers to keep on coming, you need to let them know you are there for them. A beautiful design can really make the difference, and it also indicates that a lot of dedication and hard work was put on the making of your website. Advertising and content inside your website work, but content outside of it works as well. Do not forget about emails, they do help. Share, like, retweet, and post. 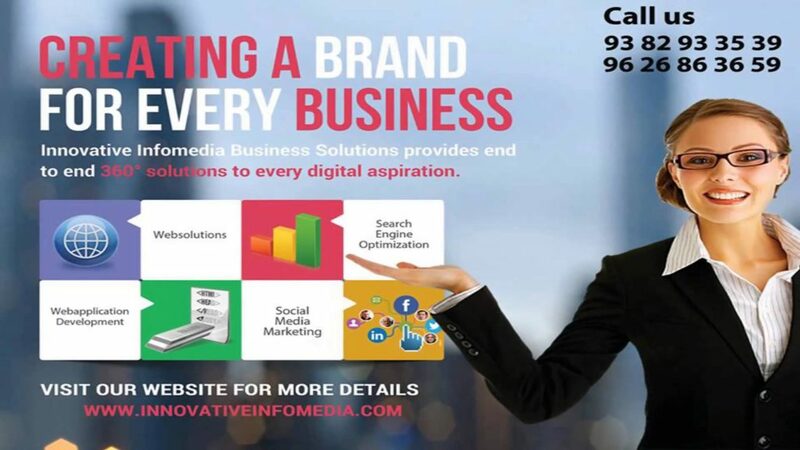 Make your product be known in the modern world. A little extra help doesn’t hurt, does it? You will get known faster that way. Following these is not that hard. Dedication is the key to success. 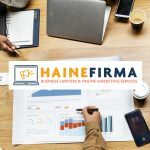 Haine Firma - Business Lawyers & Online Marketing Services is an advertising agency that was born five years ago with an ideal in mind, the ideal of providing a unique and effective advertising service to any organization or business that was in need of a quality service. 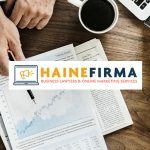 Copyright © 2019 Haine Online – Consulting & Marketing Services for Lawyers & Law Firms. All Rights Reserved.